​​The journey is as important as the destination. ​Changing your residence is an extremely exciting adventure. Arranging your home from scratch can be something you are looking forward to. As refreshing a new home is, it is also intimidating from the get-go. Before you get to settle and relax in your new habitat, you have to go through the usually painstaking process. 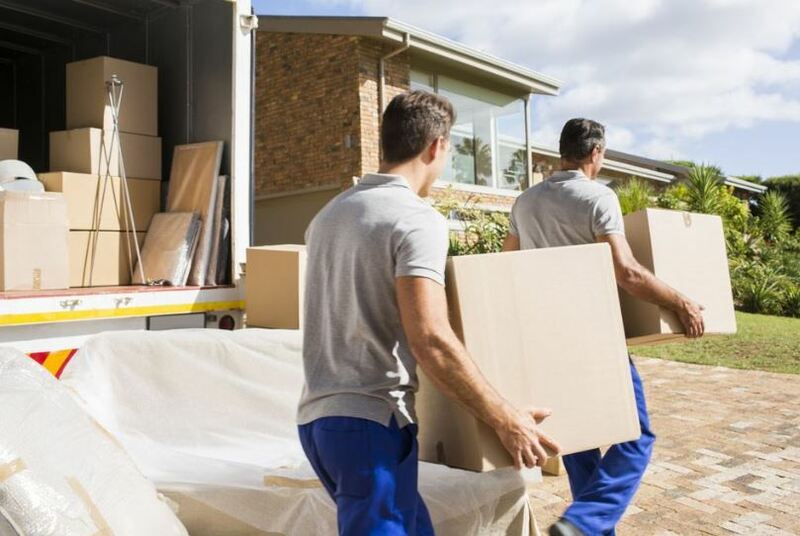 The thought of hauling heavy loads from one home to another may cause you undue stress. With the grueling task of packing, gathering your resources, settling permits and all pertinent documents, you do not want your worries to literally pile up! ​Before those stacked boxes come tumbling down, call us 317-707-4276 is the number to dial in order to unlock the secret to a hassle-free relocation: Metro Movers Indianapolis. We are the one to beat! If you have been searching for a reputable and highly efficient company in Indianapolis, then your search is over. ​We will handle each belonging you have with extreme caution and remarkable professionalism. 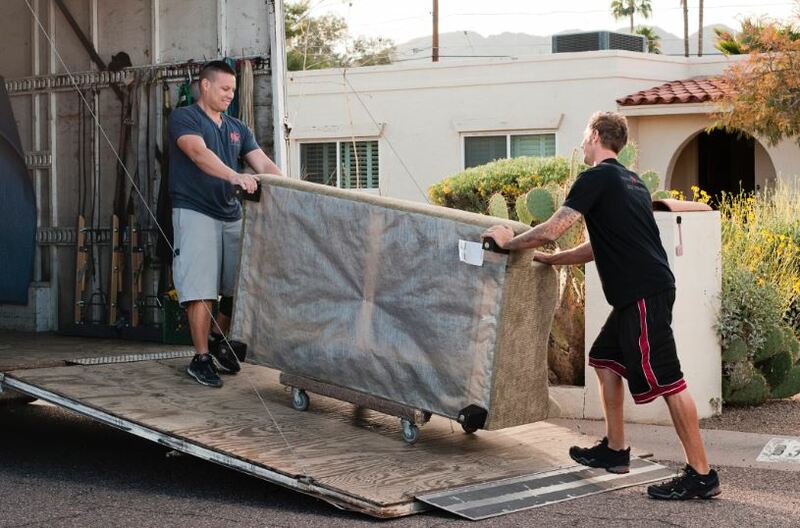 We will strive to make your experience smooth and efficient with our local movers who are seasoned in this industry. Relocation is a complex and daunting business but we make it simple and swift. Our uncomplicated service is beyond compare. With years of experience, we are proven to provide maximum customer satisfaction as house movers. When you decide to commit to us, you can only expect to be treated as a prestige customer. To ensure an experience free from complications, we are here to lay out the basic need-to-know about our premium residential relocation service. We understand that transferring residences does not come cheap. With all the details you need to settle, you do not want your chosen mover in Indianapolis to be heavy on the pocket. You are in the right place because we can offer you the most reasonable mover rate. Call 317-707-4276 and ask for our moving company quotes which we will tailor based on your budget and preferences. With our affordable rates, we still provide excellent services. Our roster of trained professional movers will take care of your things as if they were their own. We are here to lend a helping (and efficient) hand to anyone in the Indianapolis area who are looking for a reliable service to accompany you to and fro your spaces. From coordination to settling into your new doors, you can guarantee that Metro Movers has your back! Call us today and receive special pricing on any of our moving services. ​We have agents on the line ready to take your call.